Heads up, this is your last week to take advantage of this rebate offer! 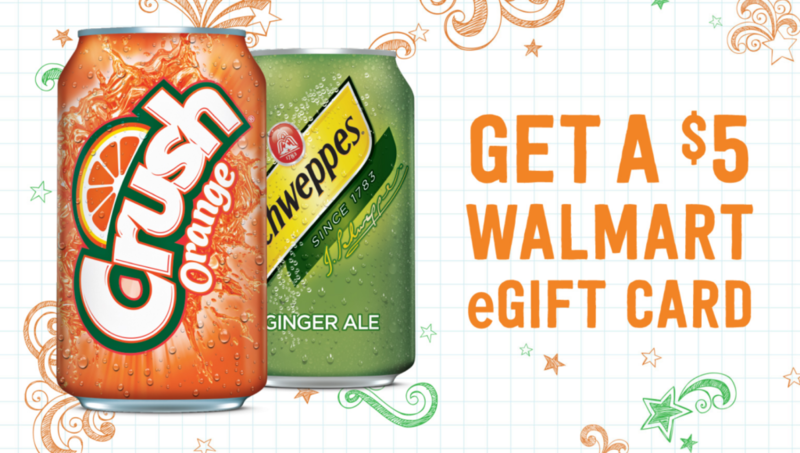 Buy $10 worth of participating soda brands and get a $5 Walmart eGift Card! Make your purchases and upload your receipt by Monday 9/16 to get your gift card back. Find more deals at Walmart!